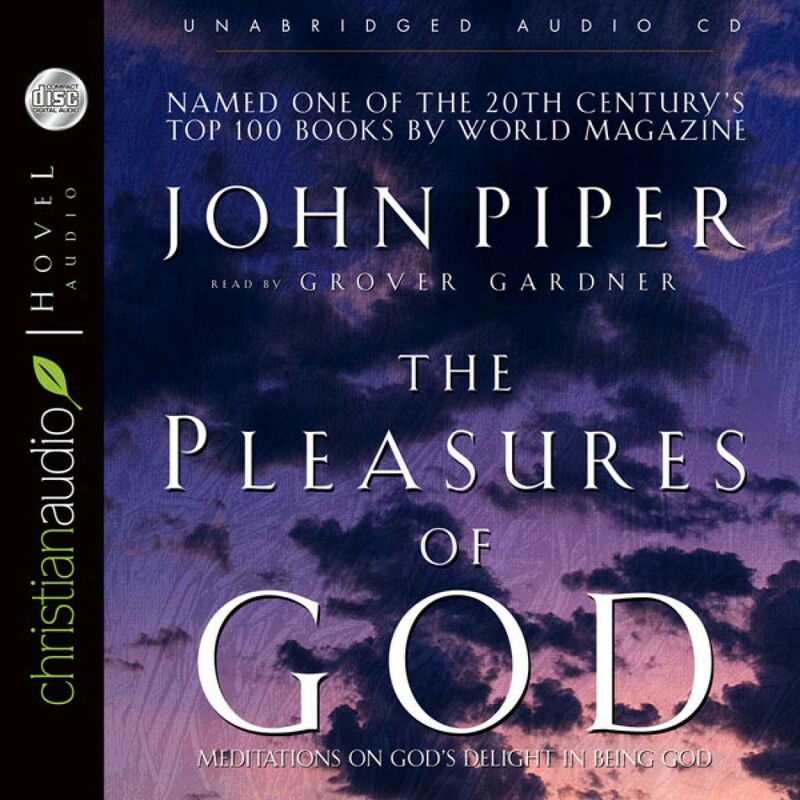 The Pleasures of God by John Piper Audiobook Download - Christian audiobooks. Try us free. The weight of glory is a happy burden. Thus God is the happiest Being in the Universe. To know Him in His pleasures is to see Him as He is- and to have a fresh encounter with His transforming presence.